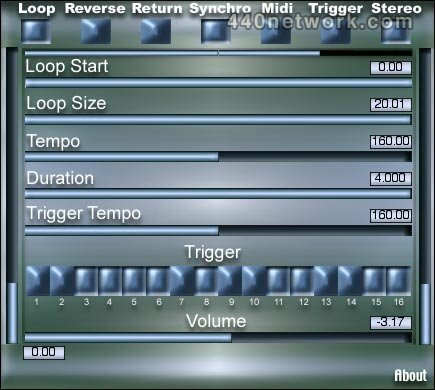 R-Mix is a real-time loop editing tool with some other (remix) functions. 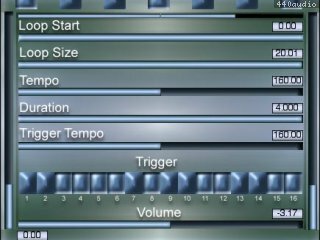 It loops sounds up to 20 seconds with triggering and phase cancelation. Any Macintosh software using VST technology. Tested softwares: Emagic - Logic Audio Platinum, Steinberg - Cubase VST, TC - Spark, Bias -Peak.